Get a google fax for your business. Use the Google keyword tool to find your latest keywords. Use this backlink checker to see how many sites are linking to you. Click to see the latest REI news affecting your business. This is where people talk about getting started. what courses they have taken, what their experience with the Real Estate Guru's has been and general discussion. Marketing Forum | Direct Mail, Signs, Automation, Websites, Business Cards and more. Bandit Signs, Direct Mail, Classified Ads, Vehicle Signs, Billboards, Radio, Television, and specific products and strategies such as MLS Gorilla, RealProspect, HomeReco, Real Investor Websites and much, much more. Got a deal you need to get rid of? Need help structuring an assignment? 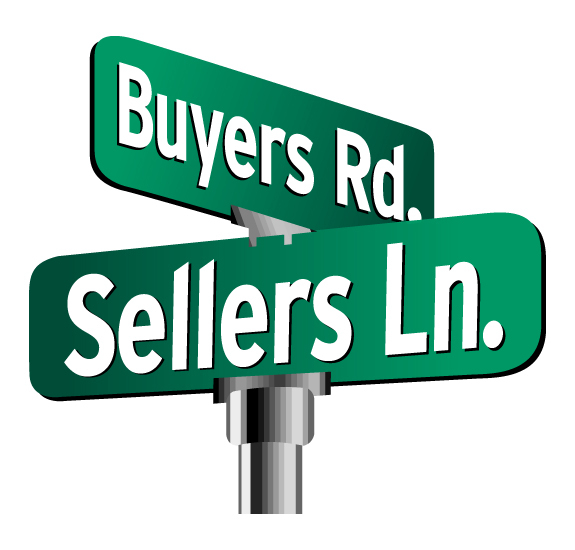 How should you build your buyers list? Ask our panel of experts how to do it! Here is where the pro's talk about the different strategies they are using to pick up short sales, foreclosures, tax deeds and other paper strategies.